One of the biggest frustrations of Houston home buyers is falling in love with a house and then finding out that significant problems were found during the home inspection. Buying a house can be a lengthy process that involves various steps, so there are plenty of opportunities to get your hopes up, only for something to fall through. So before you start planning the layout of your new home, keep in mind that these problems could show up in your home inspection report. There are plenty of foundation problems that can develop in Houston and many of them require costly and time-consuming repairs — not something you want to deal with when you’ve owned the home for only a month or two. 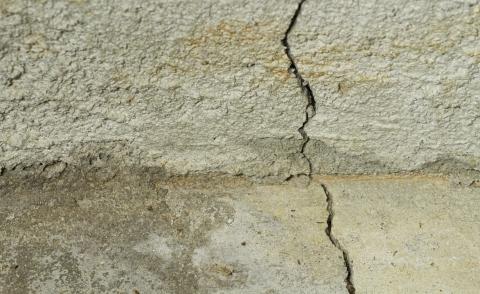 Watch out for cracks that are wider than 3/16 of an inch and for bulging or buckling in the wall. If there is a leaky shower or a running toilet, this excess moisture can lead to some serious structural issues over time. You may notice this issue when you’re walking on the bathroom floor and it feels slightly spongy. You don’t need to be an exterminator to see signs of a bug or pest infestation in the house. When taking an up-close look at a home’s windows or paint job, look also for wings that termites have shed. These are often around window sills, walls, or other entry points. Take a look at baseboards for piles of sawdust that carpenter ants could leave behind. And look for any small holes in the baseboards or walls, a hole as small as a dime can let in mice. This is one of new homeowners worst nightmares as it can be expensive to remove and could lead to other issues. 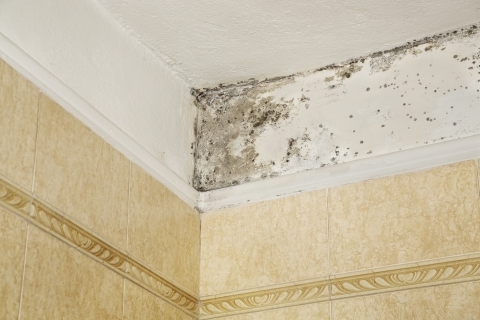 Mold above the shower and other wet spots throughout the home isn’t as big of a concern; however, watch out for mold in places that aren’t typically wet. Look at living room walls, and the ceilings of rooms that are upstairs. Savvy real estate agents and their clients will try to visit a home soon after its rained. Even though this doesn’t happen very often in Houston, it will give homebuyers an opportunity to see the house in a different state. Look for standing water in the yard — this is a sign of poor drainage, which can lead to foundation issues or mold in the basement. Another big ticket repair for a home is the roof, so try to see as much of it as possible from the near the road. 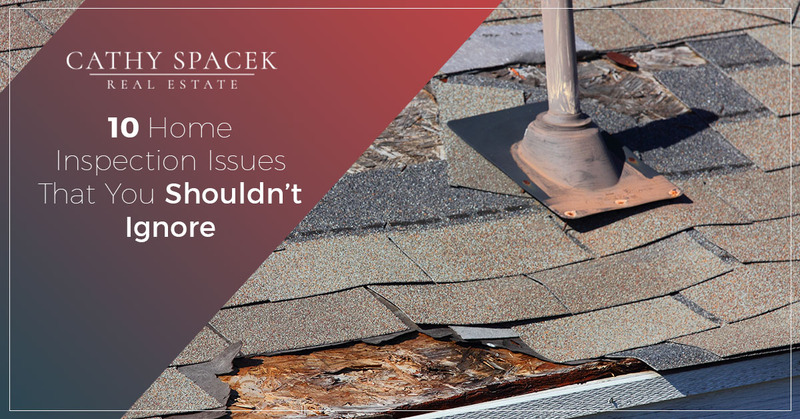 Signs that a roof could need repair or even a replacement are missing or damaged shingles or a sagging roofline. These signs don’t necessarily mean that a replacement is in order, but it’s definitely worth keeping an eye on. If you happen to hear the heating and cooling system come on while you’re at an open house, stop and listen to the type of sound. You’re probably familiar with the usual sounds that an HVAC system will make, so be wary of banging, thumping, or squealing. These could mean problems with the units belts. The only thing you should smell at an open house are freshly baked cookies. 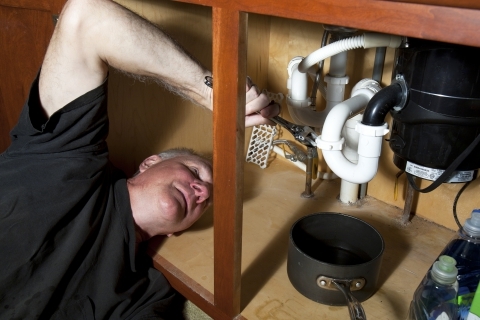 Look out for smells in the kitchen or bathroom that could be a sign of problems with the piping or water that has dried out in the pipe leaving a smell of methane gas. Another worst nightmare for homeowners and buyers alike is asbestos. If you’re looking to buy a house that has character (age), look out for asbestos pipe insulation. If asbestos is found, it needs to be removed as soon as possible. If you see peeling paint on inside or outside walls, the home may need more than just a paint job. When paint peels, it gives water and sunlight a chance to damage the wood below. Worst case scenario is that peeling paint on the inside is a sign of lead paint. If you’re considering skipping your home inspection to save a few hundred dollars, we hope that you’re rethinking that strategy now. When buying a house in Houston, it’s essential that a licensed professional gets their eyes on the entire home to prevent you from buying a house that has serious problems. When working with Cathy Spacek, you can be confident that you’re getting experience and dedication throughout the process. Give us a call today to get the process started!